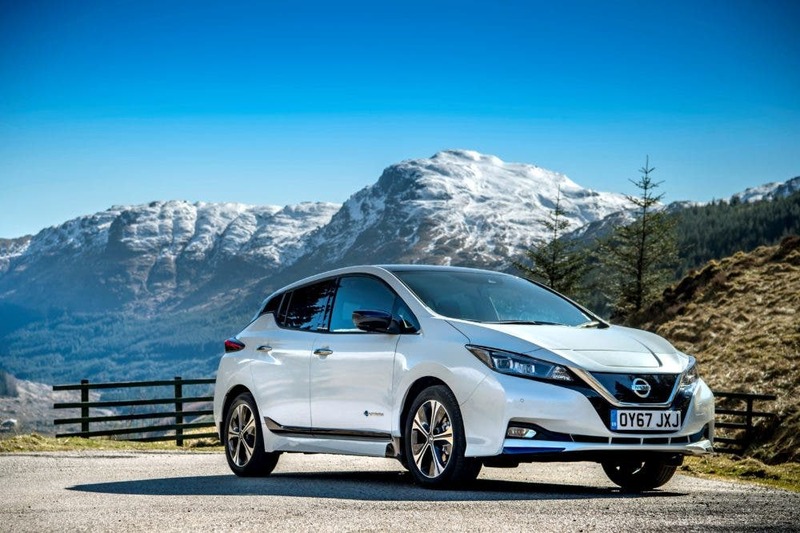 Nissan is now planning to sell at least 1 million electrified vehicles a year by 2022, company execs have revealed. Notably, as other automakers have done, Nissan is lumping together hybrids and fully electric plug-in cars. With these 1 million “EV” sales, Nissan is referring to series-hybrid models — such as the Nissan Note e-Power — as well as fully electric cars like the Nissan LEAF. We recently published a rather good article discussing the divisions between the different types of electrified vehicles out there, so I’ll just post a link to that here, for those wanting to better understand what this means in practice. Interestingly, the announcement also revealed that Nissan is apparently not much interested in pursuing conventional plug-in hybrid (PHEV) tech, which is apparently viewed as being too expensive. Rather, it wants to focus on all-electric vehicles and series-hybrids. On a related note, Nissan’s Chief Planning Officer Philippe Klein was also quoted as saying that the company had no plans to pause its self-driving vehicle development program because of the recent pedestrian fatality in Arizona that was potentially caused by one of Uber’s test vehicles. The reason given is that Nissan’s program was already being conducted with the “highest safety levels possible,” which is a statement hard to argue with, since Nissan’s program has apparently not been the cause of any civilian harm. As a reminder, Nissan & DeNA are currently operating a self-driving taxi pilot program in Yokohama, Japan, by the name of Easy Ride. Regular service is currently slated to begin sometime in the early 2020s. In summary, “Nissan expects that electrified vehicles – including electric vehicles and e-POWER models – will make up 40% of the company’s sales in Japan and Europe by 2022 and 50% by 2025. In the US, the expectation is about 20-30% by 2025, while in China it’s 35-40%. This is all part of the Nissan M.O.V.E to 2022 plan.